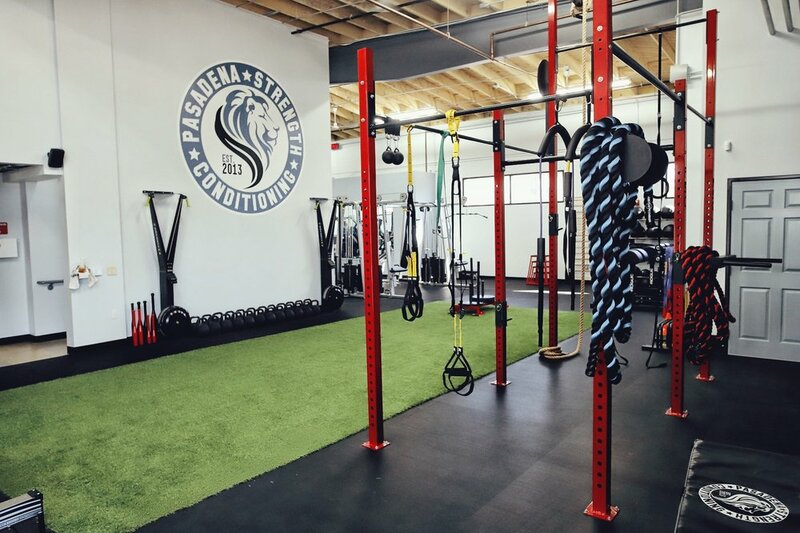 PSC offers space for fitness professionals and coaches to train their clientele unabated and without the distraction of overcrowding. With dedicated spaces for personal training and groups classes you can evolve and grow your business to suit your style. 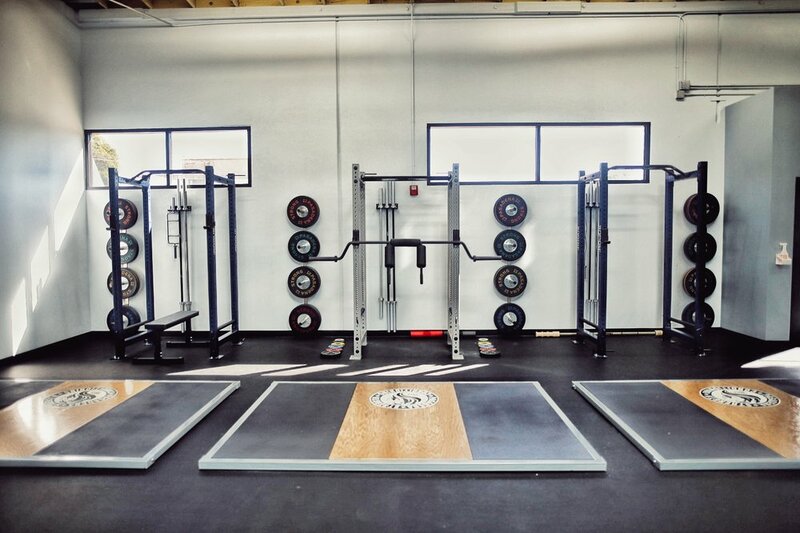 Using PSC as your home gym to train you clientele allows you to work in an environment meant specifically for you, encouraging success and helping to build your business. 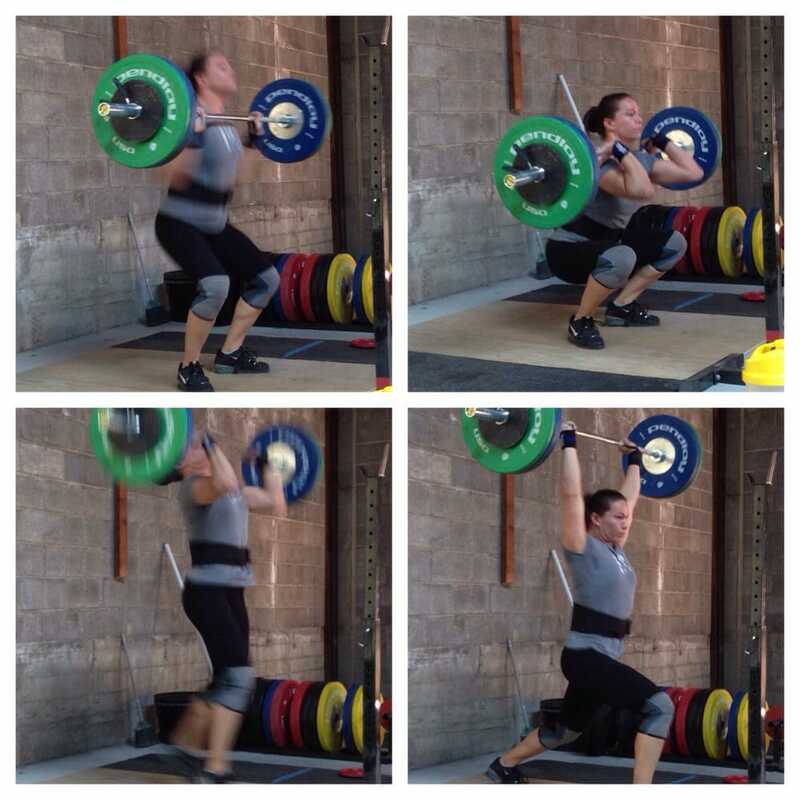 Whether you are training just a few hours on the weekend or a full 40 hour week, PSC can accommodate you. Facility rental is set up in three simple ways: Hourly, Unlimited and Group. Office space inside gym perfect for the massage therapist, PT or busy personal trainer.